Okay, go ahead. Go right ahead and laugh. In fact, throw some tomatoes at me. 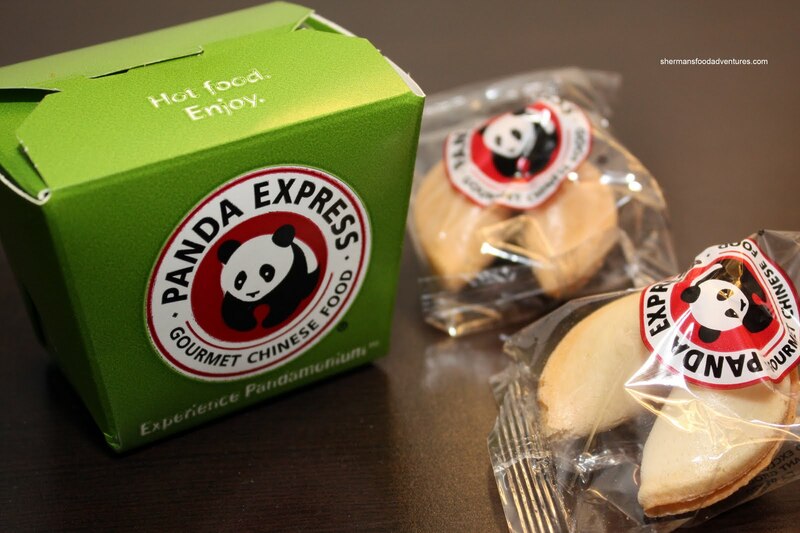 Wait, save those for a nice sauce... Panda Express. Need I say more? Considered the antithesis of real Chinese food by many while ridiculed for its non-Asian staff, I personally think it is often misunderstood. You see, there is no reason to compare it with an authentic Chinese restaurant. C'mon. Really. 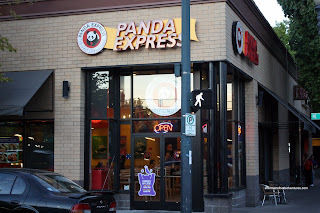 It's North American Chinese fast food. It is what it is. If you really needed to compare with anything, you'd have to look at places such as Manchu Wok, Flaming Wok, Famous Wok and the sort. 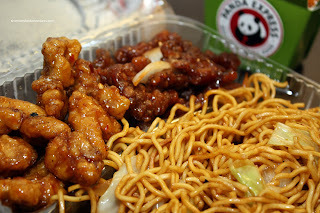 So why on Earth did I end up with Panda Express food despite the plethora of really good eats in Portland? How about visiting the food carts and my son not wanting to eat any of it. I had to practically force him to eat the fries from Potato Champion! For the love of... What kid doesn't like fries??? Thus, it forced my hand. I resorted to visiting a place which would most certainly lead to my ancestors rolling in their graves. But hold it right there. As mentioned, I don't come to Panda Express looking for a 10-course Chinese meal, unless I wanted fried meat slathered in every colour of the rainbow. It was getting late and we pulled up and walked in. Other than the one Asian employee, we were the only Asians in the place. We ended up getting a 2-item and 3-item meal each. Viv went for steamed rice with Mushroom Chicken and Veggies. I went for the triple crown of fried with Chow Mein with Beijing Beef, Mandarin Chicken and Sweetfire Chicken. The Chow Mein was mainly for the kiddies and yup, they ate it. Well, it was Americanized chow mein, what can I say? The Beijing Beef was actually pretty decent compared to other "ginger-type" beef dishes. Large slices of meat that was not fried to a crisp combin ed with lots of flavour, it was alright. I wasn't so fond of their Mandarin Chicken. I've had it in the past and when done right, it's moist with a crunchy exterior laced with a sweet and tangy sauce. This time, it was dry. 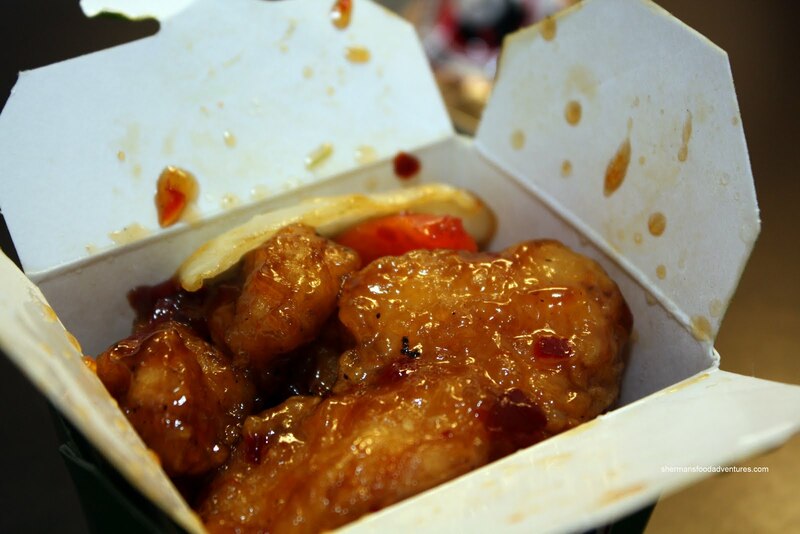 The Sweetfire Chicken was essentially the same with a different sauce. We could draw comparisons to Kent's Kitchen but that would be a longshot: At least Chinese people do go there! I really don't think it's fair to compare PE with authentic Chinese food.... anyone who thinks they are going to find authentic food there should really get a reality check. I've had some pretty good tasting 'sushi' on Mexico which is in no way authentic.... but it was darn tasty. My son is Eurasian. He won't eat fries, baked potatoes, mashed potatoes. But give him a bowl of plain rice and tofu stew, he's happy as a clam. WHERE DID I GO WRONG ?!? But I agree with Slif. Nothing to be ashamed of. Even this sort of pseudo-Chinese food can bring comfort to a downhome CBC (almost) boy like me when you're homesick, or simply have been traveling and haven't had "rice" for a few days. Good insights to many of the real or perceived North Americanized Chinese dishes. 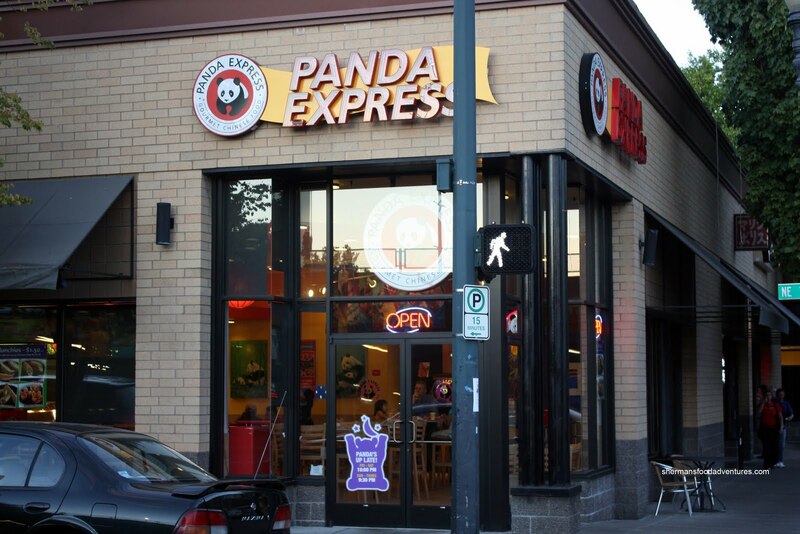 Hmm, I guess it depends on experience because every Panda Express I've ever been to has employed mostly Asian folks. 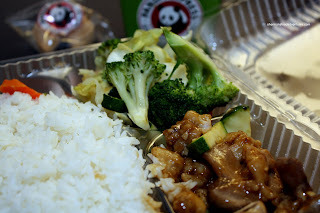 Panda Express is a good fast food place go to for me--great veg, who doesn't love the orange chicken, and tasty spring rolls. Fast, cheap and tasty. To me, trying to compare Panda Express to authentic Chinese food is like telling people that Long John Silver is the same kind of seafood as Ray's Boathouse. 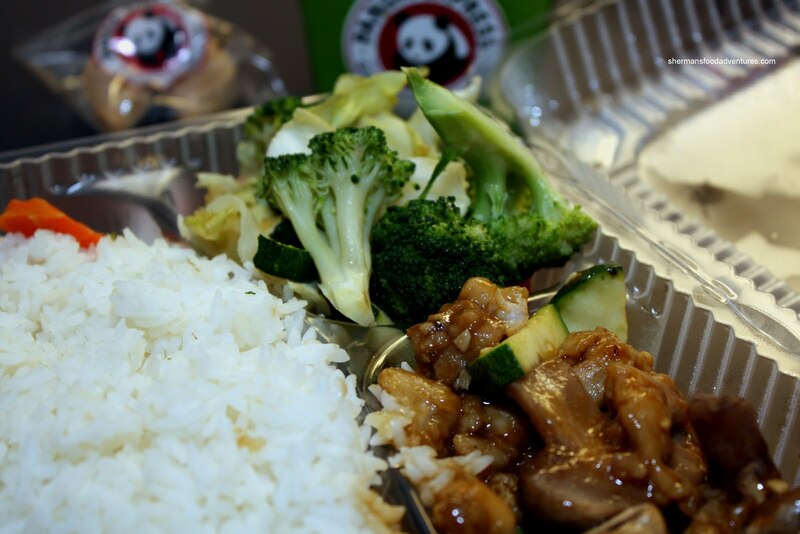 Kim, yup, Panda Express is a whole lot better than other fast food places. LR, I agree, I shouldn't be ashamed. But somehow, the Chinese in me sometimes comes out in full force! Natasha, I totally agree we can't compare it with an actual Chinese restaurant. Not fair at all. I do not mind Panda Express and in fact, I like some of their offerings. As mentioned, sometimes the Chinese in me comes out and feel ashamed... LOL... Yup, Potato Champion was underwhelming! Hey, did we go to Portland like at the same time? And the same places too!